REVIEW: Brutal. 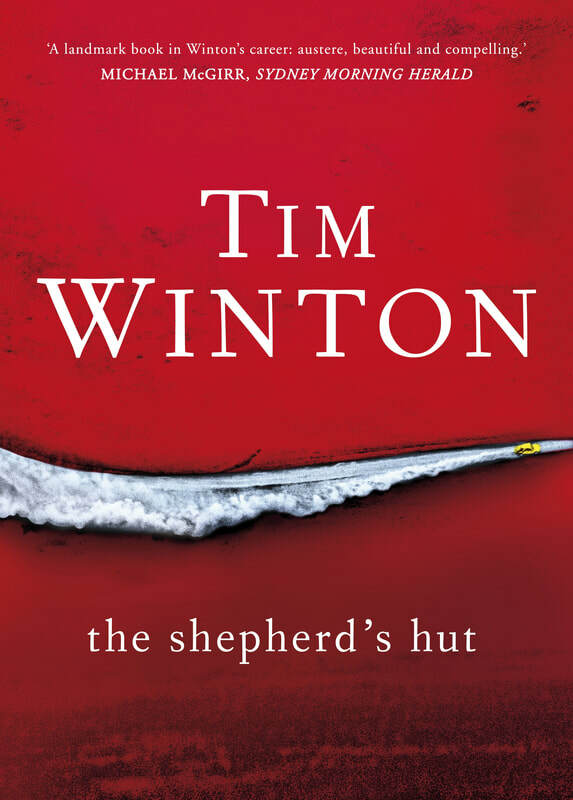 That is the word that best describes Tim Winton’s new novel, The Shepherd’s Hut. Brutal. I felt bruised and winded on finishing it. Parched and dusty. I stared around me and the familiar was unfamiliar. The valued, valueless. Jaxie Clackton is a speck on the huge expanse of the WA desert. He is on the run from the law. The outcast’s outcast just desperate to find the one person who really gets him. And that’s all I want to tell you. The rest you can find out for yourself. And you will find out because you will read it. Everyone will be reading it. This book is set to be an Australian classic. Another classic, that is. Because Tim Winton has already written Cloudstreet, Dirt Music, Breath and the others. And we come back to Tim Winton because there is always something true in what he writes – a truth that can’t be blurted out or rolled into a neat little aphorism, but has to be felt or experienced through the telling. He is Australia’s truth teller and The Shepherd’s Hut is truth at its most brutal.